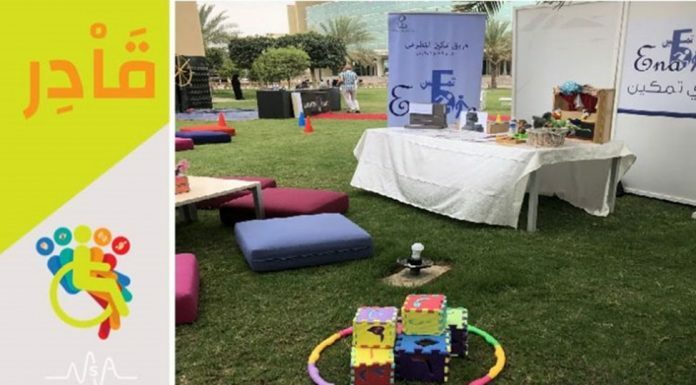 Under a Memorandum of Agreement between the two universities, Alfaisal University student Youssef Elakwah completed his final year of the aerospace engineering program at Queen’s University Belfast (QUB) in the United Kingdom. 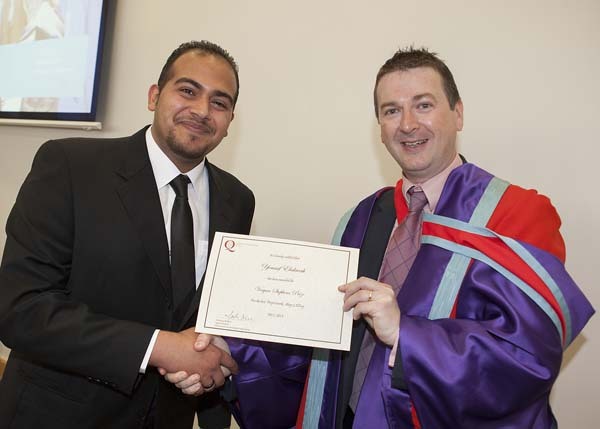 Reflecting the high quality of Alfaisal University students, Youssef won the Veryan Stephens Prize at QUB which is awarded annually to the final year undergraduate student in aerospace engineering who is judged to have completed the best project work for the year. Youssef was the only visiting student to win a prize in the 2012-13 academic year. The prize was awarded by the Head of the Mechanical and Aerospace Engineering Department at Queen’s University Belfast, Dr. Mark Price, in a ceremony held on 5July 2013. Youssef’s project analyzed the dimensional changes of composite panels during the riveting process. The latter is a new technological process in the aeronautical Industry allowing the use of innovative materials which increase the efficiency of new commercial aircrafts. As every new material has its manufacturing problems, Youssef’s project tried to suggest new ways to help the industry to overcome some of these problems by using intense numerical analysis of these composite panels before testing them.